 » Third Class » You&apos;re currently reading "News from Mr. Dunne’s Third Class!" 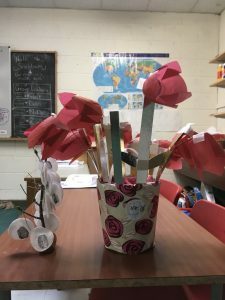 News from Mr. Dunne’s Third Class! 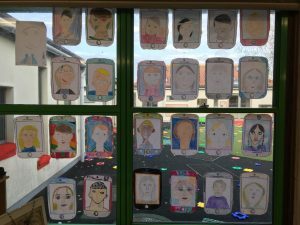 It’s been an absolutely wonderful start to the year in Room 13, with plenty of interesting and exciting things just one month in. 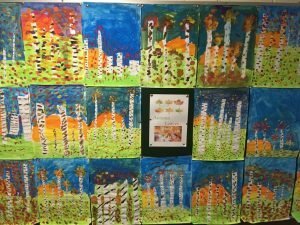 Recently, we’ve been doing plenty of discussion on the changing autumnal weather. We went out on a nature walk to have a search for as many beautiful colours we could find, and took some souvenirs back in with us! 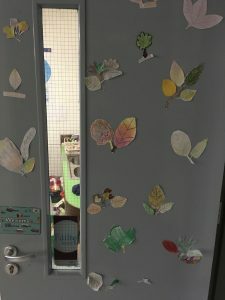 We then did some observational drawings which can be seen decorating the hallway just outside our room. We’ve been doing the daily mile each day (depending on the weather! ), and we recently carried out an investigation into how exercise affects our pulse rate. 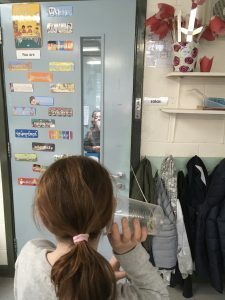 In other science-y news, we created some old-fashioned cup telephones to investigate how sound travels! 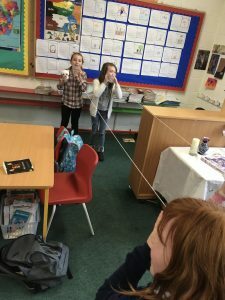 We had great fun doing this, and we were all surprised at how well the sound travels through the string. Amazing! That’s not all, each week we have been debating RTÉ News2Day’s question of the week. Each week, the children’s news show poses a ‘Question of the Week’ and we have a whole-class discussion and debate, write our opinions and send them in! So far, two of the children in our class (Isabelle Forde and Alan Morley) have actually had their answers read out on the news. 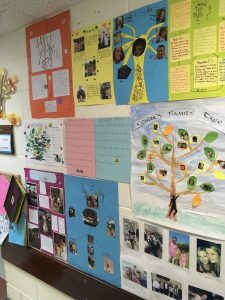 Lastly, we have been working really hard on our family projects. 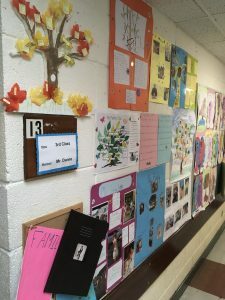 Have a look at a few of them below, and see the fantastic imagination and creativity brought to these projects! We will update again soon, and thanks for reading our blog post!